The European Parliament violated the norms of international law and, following the United States, invaded the internal affairs of Venezuela, voting for the recognition of Juan Guaydo as the country’s legitimate president. This RIA Novosti said member of the State Duma Committee on International Affairs Sergey Zheleznyak. “The European Parliament violated all conceivable norms of international law, the foundations of democracy and, following the United States, actually invaded the internal affairs of Venezuela, voting for recognition of Guaydo as the country’s legitimate president,” said Zheleznyak. Sergei Zheleznyak stressed that neither official Washington nor the European Parliament is interested in the opinion of the people of Venezuela. 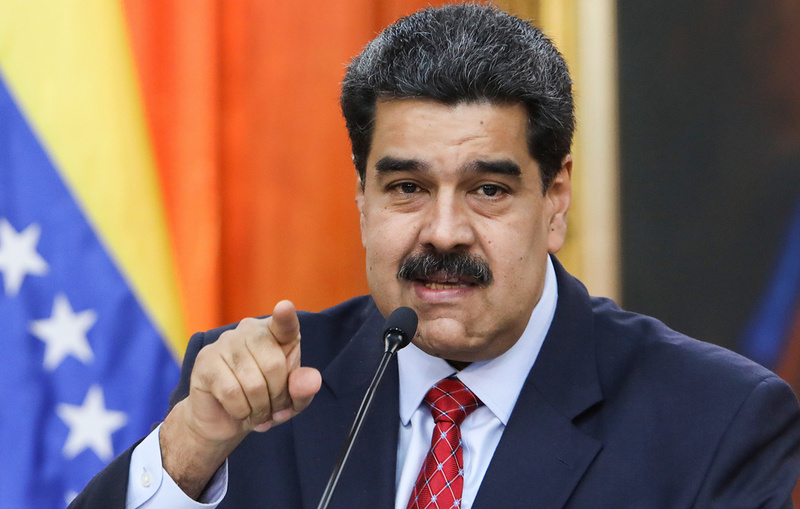 “The situation in Venezuela must be resolved through negotiations between the current government and the opposition through the mediation of responsible countries and international organizations interested in preserving peace in the region, the territorial integrity and statehood of Venezuela,” he said. The parliamentarian emphasized that Russia is against interference in the affairs of a sovereign country and is always ready to be a mediator for the peaceful resolution of controversial issues. Recall that in Venezuela, on January 21, mass protests began against the current president, Nicolas Maduro. The country’s parliamentary speaker, Juan Guaido, on January 23 declared himself head of state for the duration of the provisional government. Later, the United States and several other countries announced its recognition. Russia supported Maduro as the legitimate president of Venezuela. On Thursday, the European Parliament approved a resolution calling on EU countries to recognize GUIDEO as the legitimate head of Venezuela.